Since its inception in 2014, the Long Island Water Education Program has reached over 3,200 students across Long Island. The Program – designed and implemented by experienced, certified teachers – is a three-session series for fourth, fifth and sixth graders that addresses STEM and a sampling of Common Core/NYS Education Department standards. Aidable through BOCES, the Long Island Water Education Program has consistently received enthusiastic feedback from teachers and students alike. 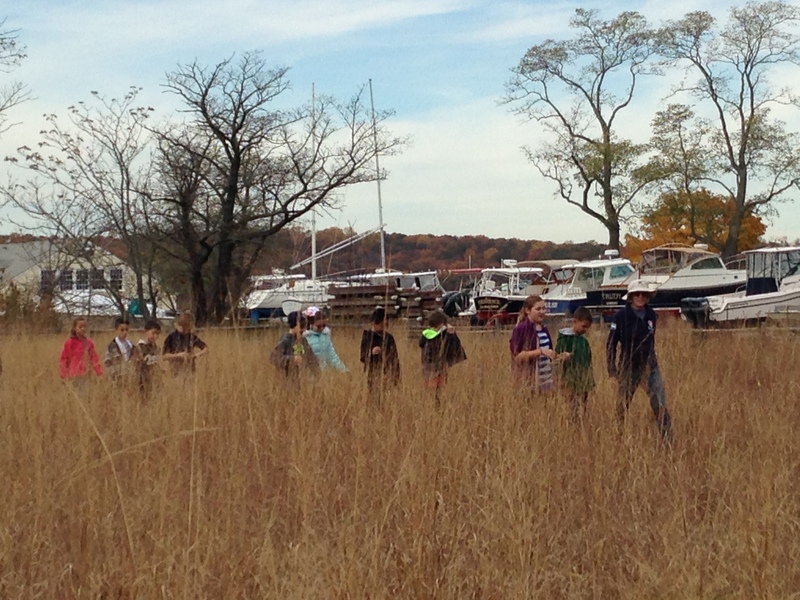 the field trip, students get to appreciate open space first hand. Western Suffolk BOCES: Educators should contact Peggy Unger at punger@wsboces.org or (631) 360-3652. 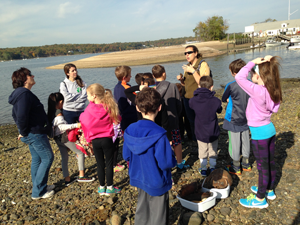 To learn more about the North Shore Land Alliance Long Island Water Education Program, please contact Jane Jackson at 516-922-1028 or jjackson@northshorelandalliance.org. Long Island Water Education Program is Underway!